OREM — The Desert Hills Thunder advanced to the 3A state baseball championship with a 5-4 win in extra innings over cross-town rival Snow Canyon Friday. In a game that had more plot lines than a J.R.R. Tolkien novel, the Thunder won in dramatic comeback fashion to earn a berth into the state championship. 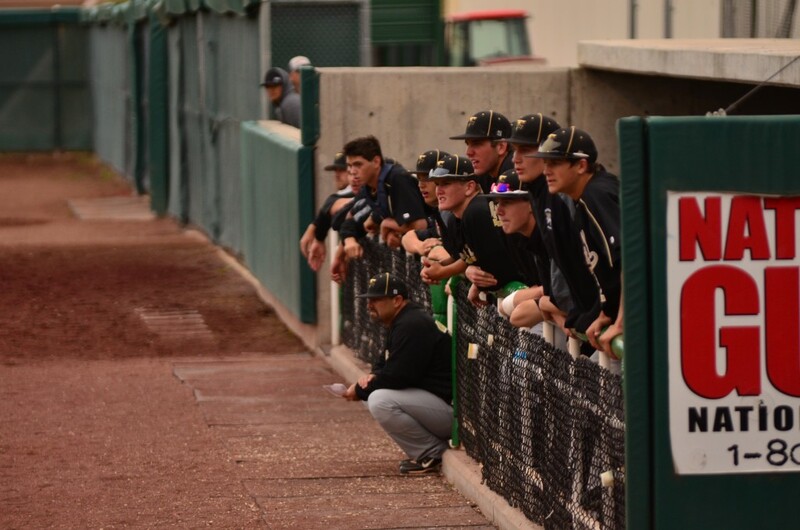 In the top of the eighth inning, Desert Hills and Snow Canyon were knotted up at 4-4. With two outs and teammate Ty Rutledge on second, Irvin connected with the pitch and hit a hot grounder to the shortstop that slipped just out of his grasp. 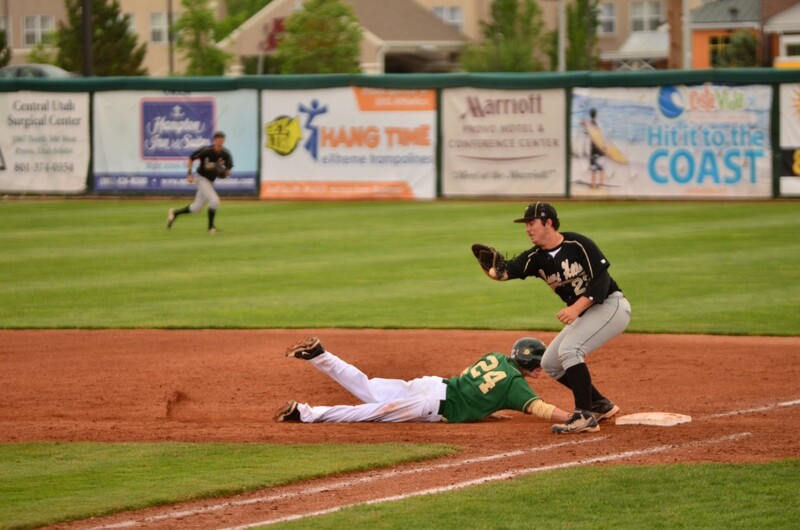 Snow Canyon’s defense struggled to pick it up and, in a gutsy call, third base coach Jeramie Ybright sent Rutledge around third to the plate. 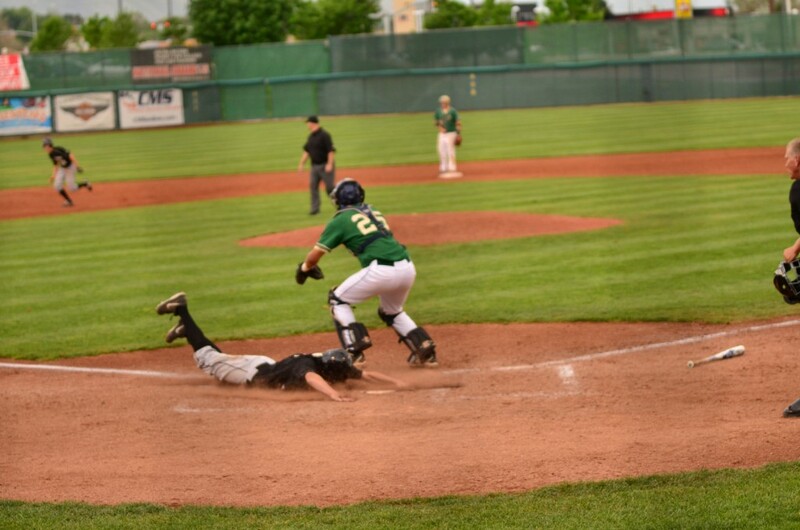 Rutledge slid home for what would be the winning run. SC was unable to make a play at the plate. 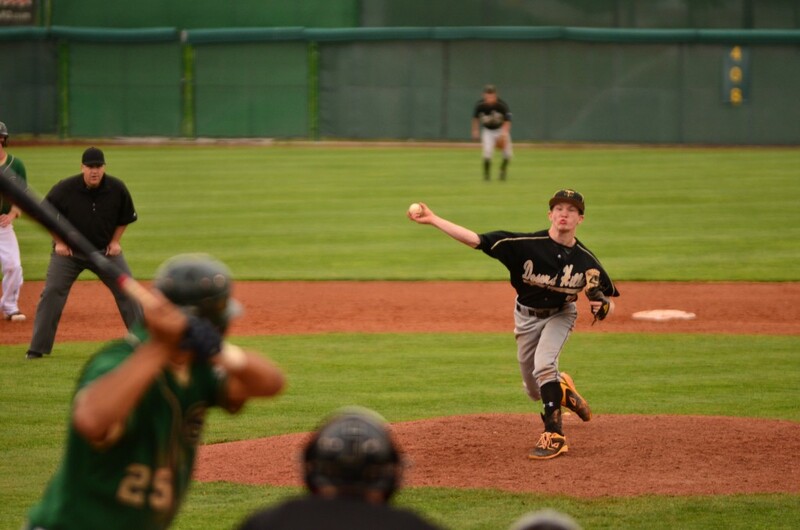 Desert Hills ace Kaleb Caplin then put away the Warriors in 1-2-3 fashion to finish his complete game gem and RSVP the Thunder to the state championship. 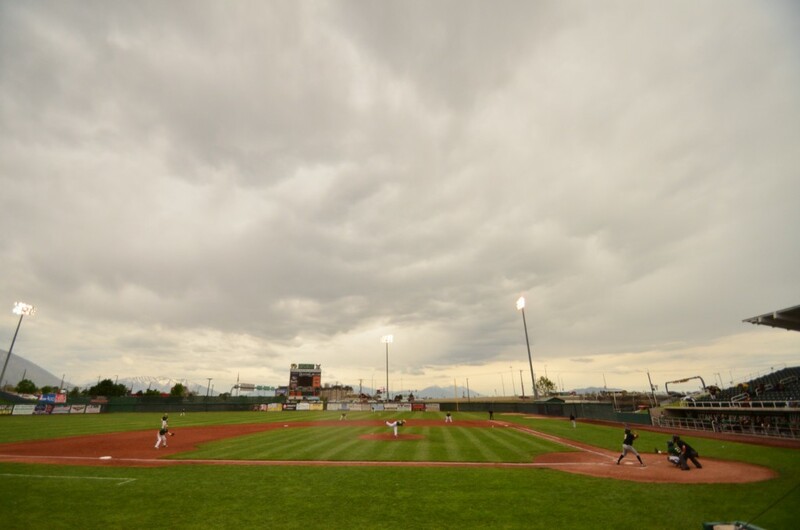 The first four and a half innings were a scoreless stalemate until Snow Canyon’s offense loaded the bases and sophomore Brady Sargent brought in three runs with a rocket over the left fielder’s head. Jacob Lindsay then hit a deep sacrifice fly to bring Sargent in to make it 4-0. DH was not discouraged for long. The Thunder responded immediately in the top of the fifth. The first three batters drew walks and with the bases loaded, DH’s Baden Powell was able to ring up an RBI single. Caplin then hit a sacrifice fly to bring in one more and Dylan File hit the ball to shallow left field to make 4-3 before the Warriors could do damage control. 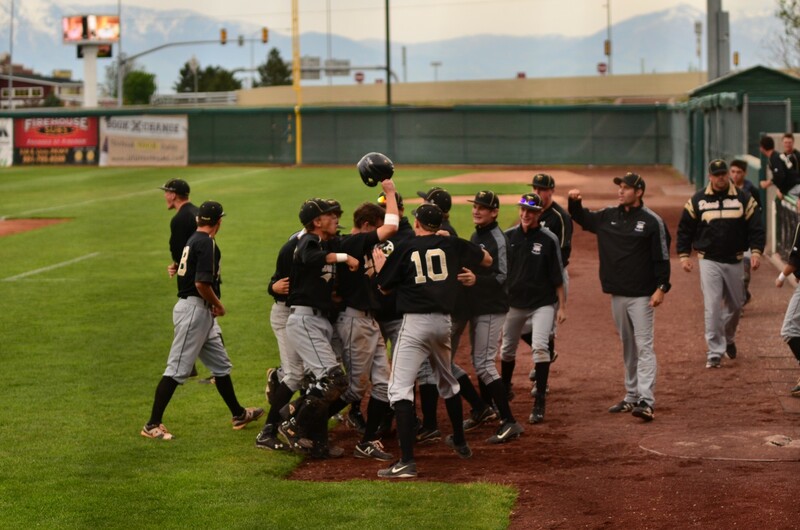 Desert Hills was stymied at the plate until their last chance in regulation play in the top of the seventh. Still down a run with two outs, Bryce Gibson hit a laser at the second baseman that SC’s Lindsay dived for but was unable to pull down. Powell scored to tie the game. Sound defense by the Thunder sent the game into extra innings at which point Irvin drove in the winning run. 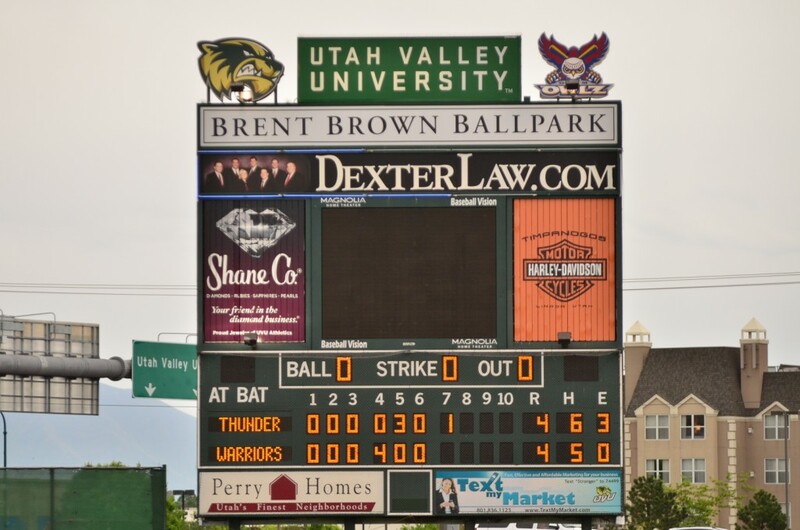 The Thunder displayed an impressive team effort with RBI’s by Caplin, Gibson, File and Powell. Caplin pitched eight complete innings and recorded four strikeouts. 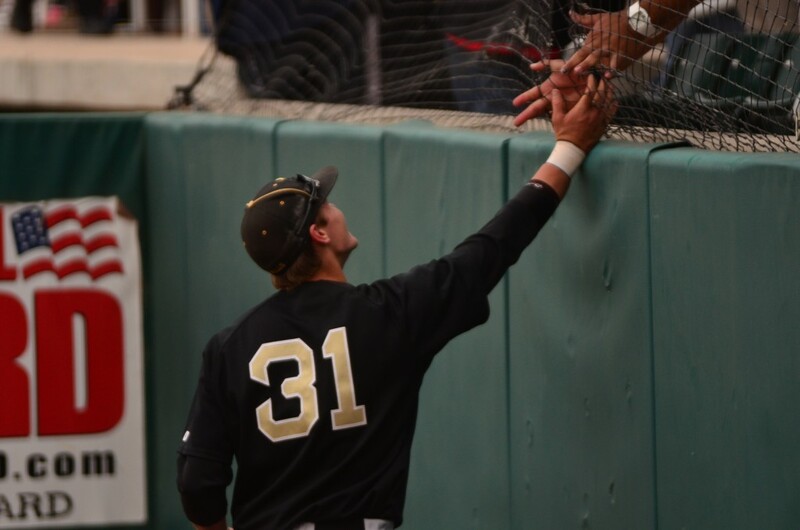 Desert Hills will await the winner of Saturday’s 9 a.m. matchup to play for the 3A state baseball title at 11 a.m. With one more victory, DH will claim the 3A state baseball title. Snow Canyon can fight its way back into the title game with a win in tomorrow’s early game.